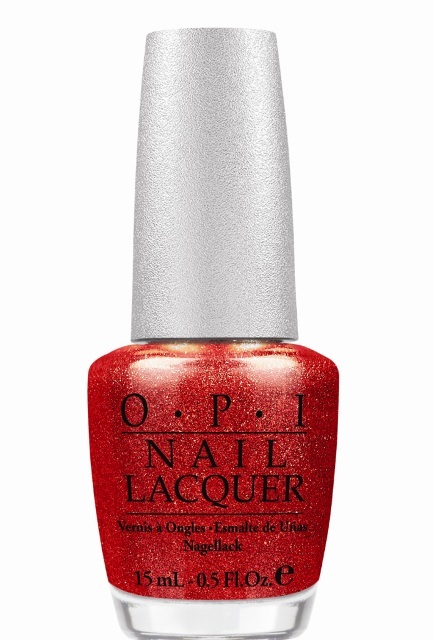 Designer Series by OPI nail lacquers contain no DBP, Toluene, or Formaldehyde, and each includes OPI’s exclusive ProWide™ Brush for the ultimate in application. DS Indulgence and DS Luxurious will be available beginning September 2012 at Professional Salons, including Beauty Brands, Beauty First, Chatters, Dillard’s, JCPenney, Pure Beauty, Regis, Trade Secret, and ULTA, for $12.50 ($14.95 CAN)suggested retail for each Nail Lacquer. Formaldehyde. Each lacquer features OPI’s exclusive ProWide™ Brush for the ultimate in application. nail treatments, finishing products, lotions, manicure/pedicure products, files, tools, gels and acrylics.